This Post has already been read 623 times. Microsoft Corp. announced it has completed its acquisition of the Nokia Devices and Services business. 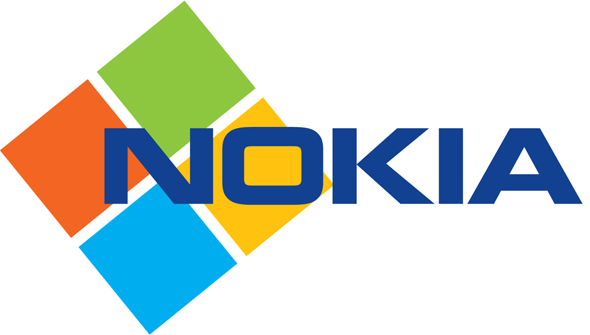 The acquisition has been approved by Nokia shareholders and by governmental regulatory agencies around the world. The completion of the acquisition marks the first step in bringing these two organizations together as one team. Reporting to Nadella is former Nokia President and CEO Stephen Elop, who will serve as executive vice president of the Microsoft Devices Group, overseeing an expanded devices business that includes Lumia smartphones and tablets, Nokia mobile phones, Xbox hardware, Surface, Perceptive Pixel (PPI) products and accessories. Microsoft welcomes personnel with deep industry experience in more than 130 sites across 50 countries worldwide, including several factories that design, develop, manufacture, market and sell a broad portfolio of innovative smart devices, mobile phones and services. As part of the transaction, Microsoft will honor all existing Nokia customer warranties for existing devices. Windows Phone is the fastest-growing ecosystem in the smartphone market, and its portfolio of award-winning devices continues to expand. In the fourth quarter of 2013, according to IDC, Windows Phone reinforced its position as a top three smartphone operating system and was the fastest-growing platform among the leading operating systems with 91 percent year-over-year gain.1 Furthermore, with the Nokia mobile phone business, Microsoft will target the affordable mobile devices market, a $50 billion annual opportunity,2 delivering the first mobile experience to the next billion people while introducing Microsoft services to new customers around the world. Microsoft will continue to deliver new value and opportunity, and it will work closely with a range of hardware partners, developers, operators, distributors and retailers, providing platforms, tools, applications and services that enable them to make exceptional devices. With a deeper understanding of hardware and software working as one, the company will strengthen and grow demand for Windows devices overall. For further information regarding risks and uncertainties associated with Microsoft’s business, please refer to the “Management’s Discussion and Analysis of Financial Condition and Results of Operations” and “Risk Factors” sections of Microsoft’s SEC filings, including, but not limited to, its annual report on Form 10-K and quarterly reports on Form 10-Q, copies of which may be obtained by contacting Microsoft’s Investor Relations department at (800) 285-7772 or at Microsoft’s Investor Relations website. All information in this release is as of April 11, 2014. The company undertakes no duty to update any forward-looking statement to conform the statement to actual results or changes in the company’s expectations.